Homer Lee » Blog Archive » Joyous July! Joyous July is here! We are now halfway through the year/season & it’s been a non-stop roller coaster ride for me & all may jobs here in the Branson & surrounding area! That’s right I ‘Homer Lee’ & my many personas is busier than ever! This is my 39th season to be performing ~ EVERYWHERE! 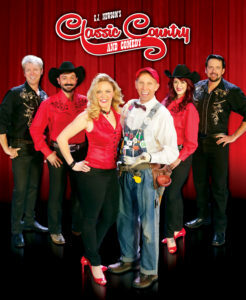 This is my 39th season to perform at Silver Dollar City as 4-5 characters a day! 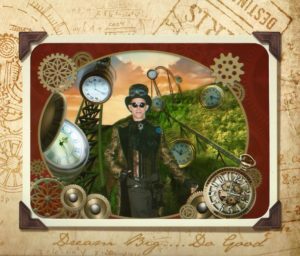 Alexander Osterman the clock maker & time traveler, Colonel Paisley Alowishus Parnell the banker, Mr. M. Balmer the Undertaker, & Doc Horacio Harris the inventor of the Wildfire Roller coaster! 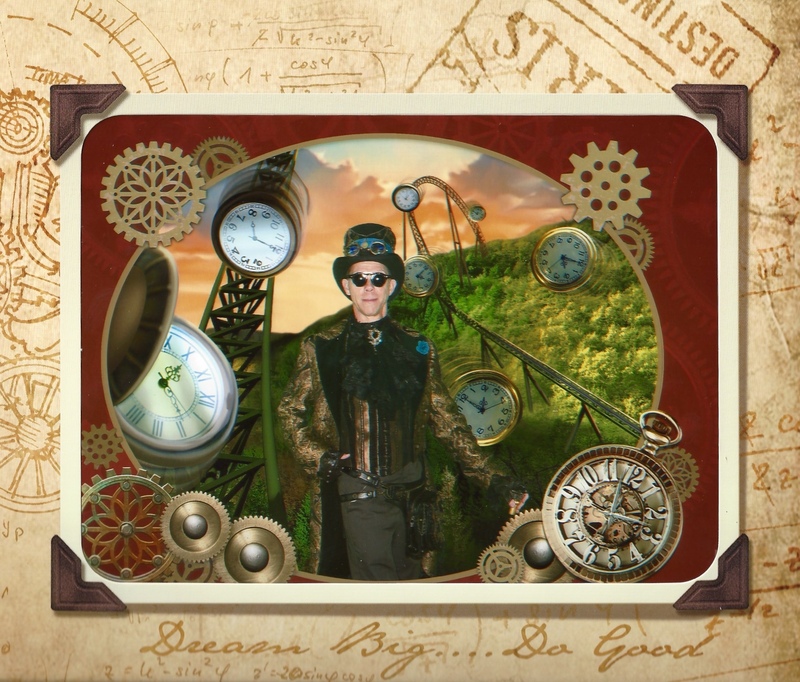 Alexander Osterman – clock-maker ~ time traveler! 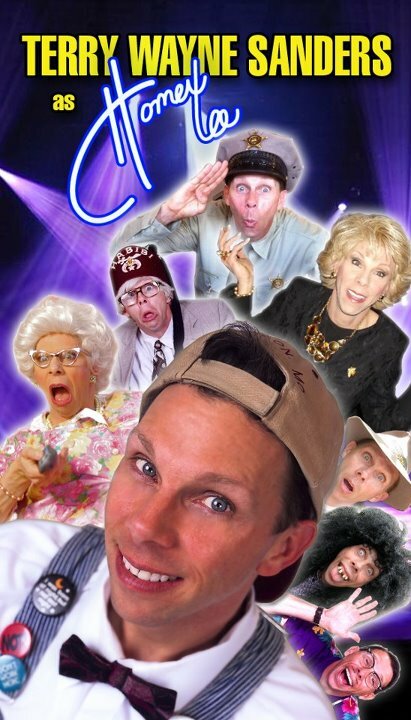 Every Sunday, Tuesday, & Thursday you can find me at the Americana Theatre playing ‘Homer Lee’, Gma Beulah, Barney Fife, Joan Rivers, Beatrice ‘Bee’ Hive, & even myself! CJ Newsom is the talented star of the show, add the ‘Re-Cliners’ band, & new cast members Kaylee Ruden & Michael Jason Frost & you have winning combination! For 16 years my family has been involved in the outdoor drama! The show is every Tues., Thurs., & Sat. & I am there almost every Sat. night*! * Check my personal appearances page 2018. 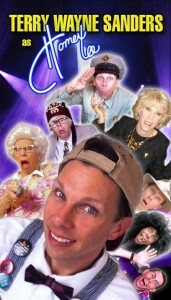 This is my 14th season to perform at the Big Cedar Lodge! 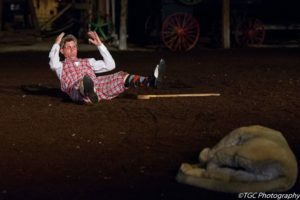 I’ve written, cast, & perform in their BIG holiday shows like Memorial Day, the 4th of July, & Labor Day as well as many other appearances for them! This entry was posted on Sunday, July 1st, 2018 at 11:48 pm	and is filed under Uncategorized. You can follow any responses to this entry through the RSS 2.0 feed. Both comments and pings are currently closed.